create a new sound that transcends labels. 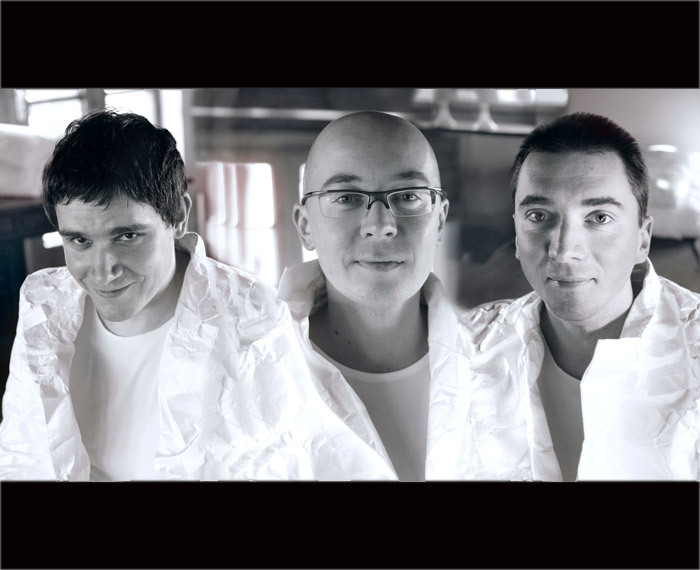 European jazz scene through work with trumpet player Tomasz Stanko and French drummer Manu Katche’s band. 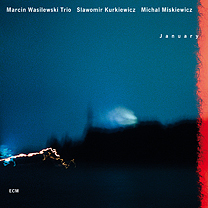 The group’s intensity and lyricism were first revealed in the 2005 release, “Simple Acoustic Trio,” with Marcin achieving melodic heights similar to Keith Jarrett and leading a trio that evokes memories of Bill Evans, Scott LaFaro and Paul Motian, some fifty years ago. The composition, “Plaza Real” clearly illustrates theses influences integrated into their own style, both accessible and edgy. The groups 2007 recording “January,” expanded their recognition and introduced their music to a receptive U.S. audience. Two original pieces, “First Touch” and “Vignette“, further display the subtle intensity that enhances Wasilewski’s penetrating sound. unable to think of much else until I could hear it. Previewing “Faithful” on a train from Milan to Lake Como, in a relaxed state, opens one up to the complexities of their music. Relaxed state of not, this release exceeded my expectations. The title track, Ornette Coleman’s “Faithful” is presented as an anthem, reminiscent of Coltrane’s “Naima.” The melodic piano improvisations have a haunting edge, highlighted by some ornate interplay between Wasilewski and Kaurkiewicz. 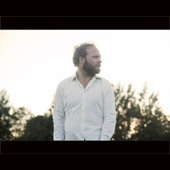 The magnetic “Night Train to You,” is driven from start to finish with hints of swing and techno-bluesy improvisation that puts Wasilewski among the most talented pianists out there, aptly supported by very defined double bass and percussion. The somber piano introduction on the original, “Song for Swirek,” evolves into straight ahead jazz with the trio’s trademark high lyrical content. 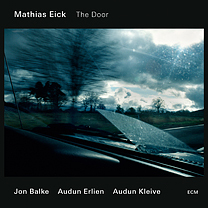 This group is not shy about interpreting music from other composers including pianist Paul Bley, Brazilian composer Hermento Pascoal and the hauntingly beautiful “An den kleinen Radioappart,” composed originally by Hanns Eisler for classical voice. 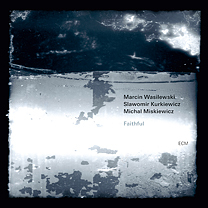 Amidst great piano trio work emerging from young european and U.S. artists, none surpass the raw talent and innovation of the Marcin Wasilewski Trio and “Faithful” captures them at the top of their game. might find at a live “Sting” concert. depth to his lyrical style. The stylized piano of Andeas Ulvo interplays beautifully with both horns, adding a nice, jazz richness to each piece. 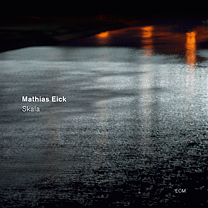 From the sleek title piece, “Skala” through the uptempo “Edinburgh,” Mathias Eick’s compositions and unique trumpet sound will continue to expose his modern musical poems to a broader audience searching for “new.” I have come to depend on him to deliver just that. This entry was posted on Monday, May 16th, 2011 at 6:45 pm	and posted in Jazz. You can follow any responses to this entry through the RSS 2.0 feed.